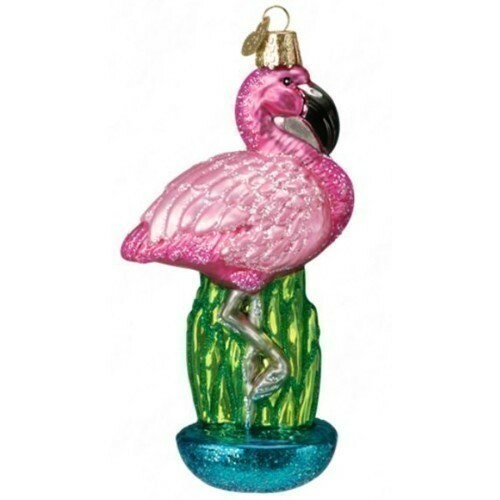 This traditional and beautiful glass ornament was carefully mouth-blown into a finely crafted mold. Then a hot solution of liquid silver was poured inside. Finally, it was delicately hand-painted and glittered for you to enjoy and cherish as a holiday heirloom! Size: 5"